We share our expertise and information in a variety of ways. We work collaboratively with you to find the format that will achieve your specific objectives. Our leadership program is modularized, with twenty five one-hour modules so that we can create the program that’s perfect for your organization. You can choose from such topics as: The Trust Model, The Pinnacle Path to Reach Any Goal, The Delegation Navigator, Finding Your Inner Strength, The High Performance Playbook, and more. 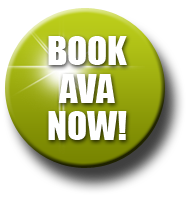 Ava gives your people the tools and skills they need to excel. We customize our programs for each organization’s unique blend of opportunity areas, company culture, and resources. From strategic planning, to teambuilding, to retreats, to focus groups, Ava brings her excellent facilitation skills to help you achieve your specific objectives and produce outstanding results. Maximize your meeting or training investment through follow-up sessions. 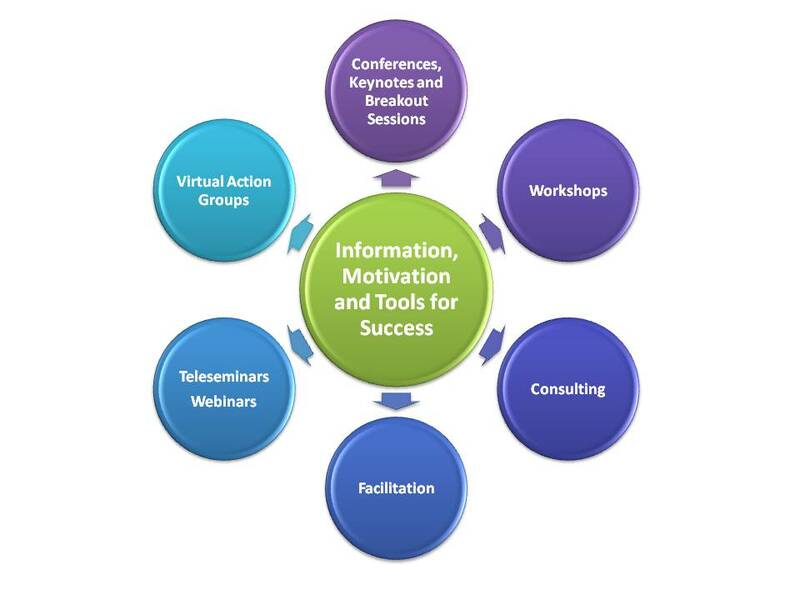 Our teleseminars and webinars help people move people forward, providing guidance and accountability in implementing what they’ve learned. Whether it’s a team, or a group of people with similar goals, we provide a structured, supportive coaching environment for commitment and action. Ava partners with you to move your organization from where you are now to where you want to be. We work collaboratively with you to improve alignment, communications, productivity and performance.